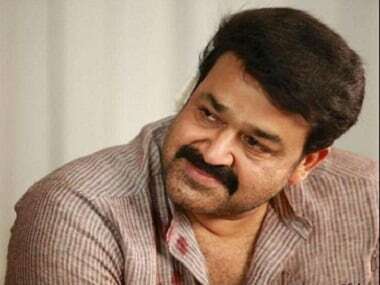 Director VA Shrikumar Menon had moved court to get his screenplay back after Nair had filed a case against the usage of Randamoozham for Mahabharata. MT Vasudevan Nair has asked for the return of his script based on the magnum opus Randamoozham, which narrates the Mahabharata through the eyes of Bhima. 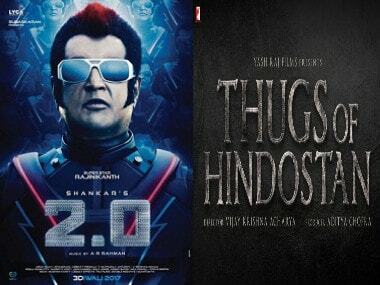 Baahubali 2, Dangal box office challenge: Tubelight faltered; will 2.0, Thugs of Hindostan rise? Nagarjuna might play Karna in Rs 1000 crore film Mahabharata, which is a cinematic adaptation of Randamoozham. 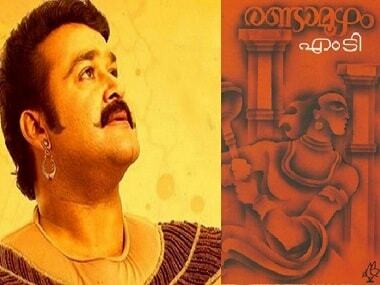 Mahabharata will be “a coming together of the creme de la creme of Indian and global cinema" and it will have “some of the big names from Hollywood including some Academy winners.” However, Kerala Hindu groups have a problem with its title. 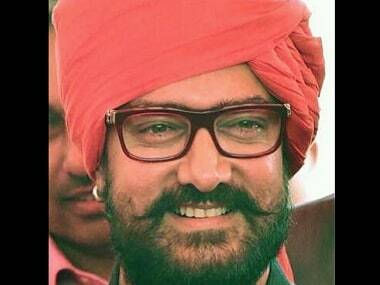 Aamir Khan all set to start with the planning and research for his next project with the Baahubali creator SS Rajamouli. 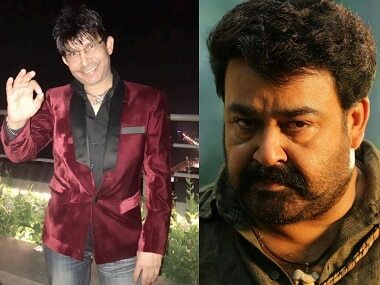 KRK also acknowledged Mohanlal's celebrity status in the Malayalam film industry. 1000-crore Mahabharata: Will Hrithik Roshan or Mahesh Babu be cast as Krishna? 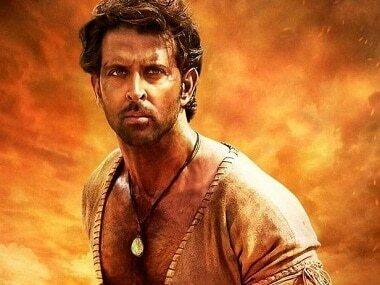 The director of the Mahabharata, Srikumar Menon, has confirmed that he is considering Hrithik Roshan and Mahesh Babu for the role of Krishna. 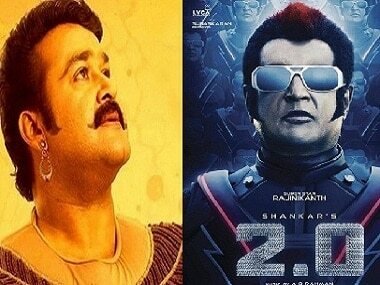 With films like Baahubali, 2.0, Sangamithra and Mohanlal-led Mahabharata, South Indian film industry has been in news for making multi-million dollar films. But it’s going to be an uphill task to recover the investment.